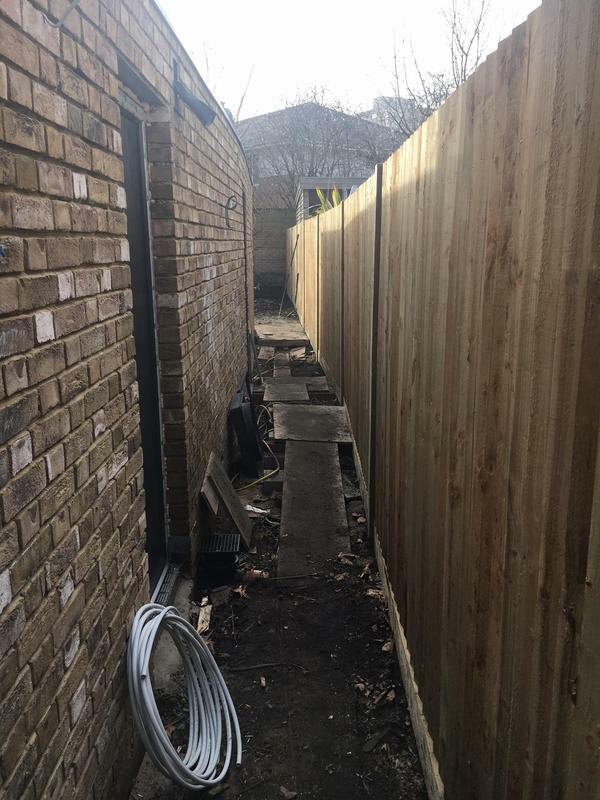 With over 13 years experience Avondale Fencing & Landscape Contractors is a reliable fencing contractor based in New Malden. 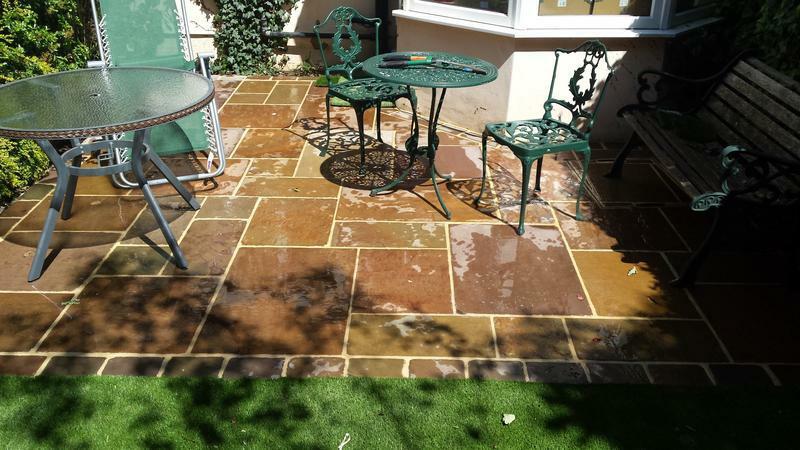 At Avondale Fencing & Landscape Contractors we understand the needs of our customers and know that commercial and domestic customers want great quality and value. 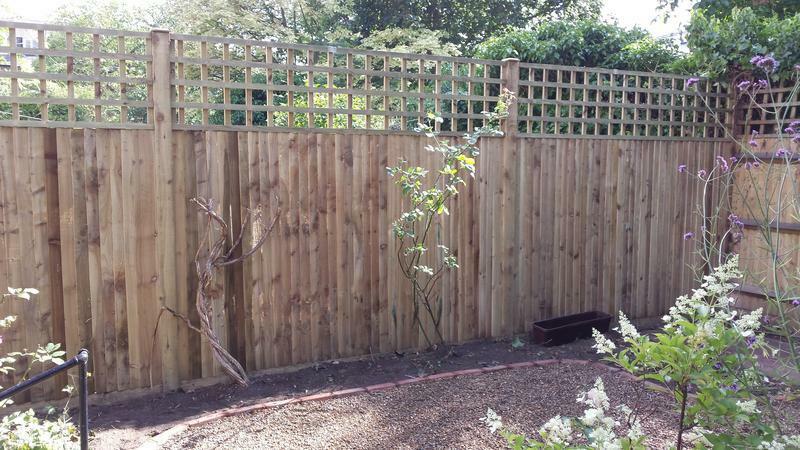 We are one of the most respected local fencing companies in Surrey and pride ourselves on the skills and quality that we bring to every job. 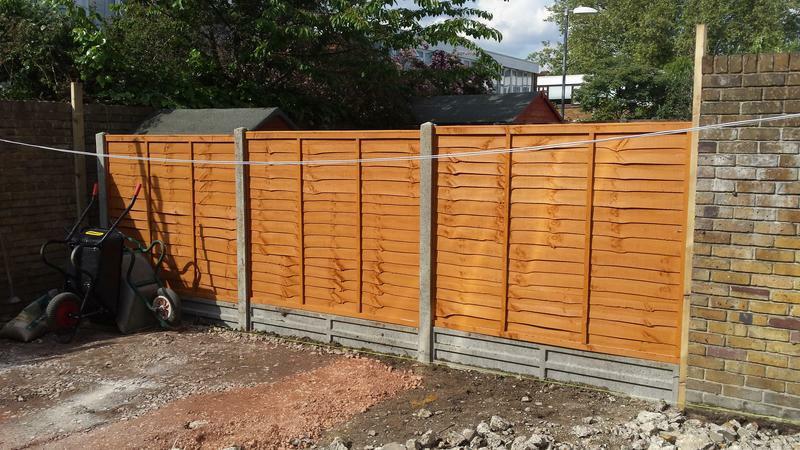 All of our customers are different; for some, fencing is a matter of security while for others, aesthetics is the main priority. We take the time to understand each clients priorities and needs including function, look and budget, to help them get the best possible value for money. 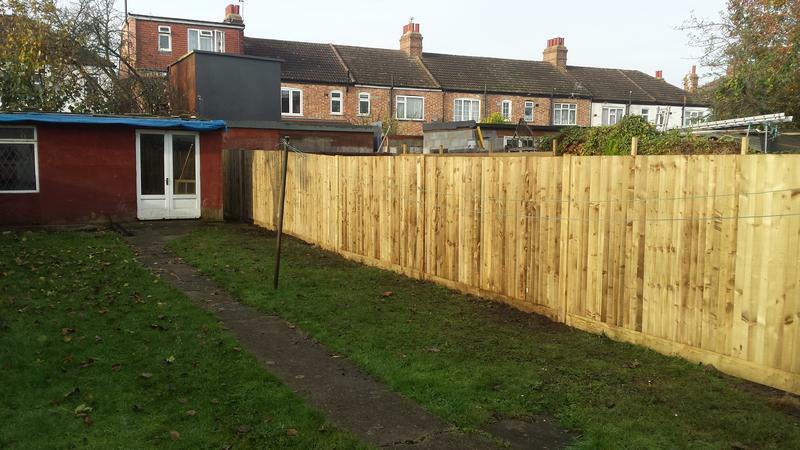 If you are looking for reliable local fencing companies in Surrey, look no further. Our team is on hand to offer advice or a no-obligation, free quote; just get in touch. 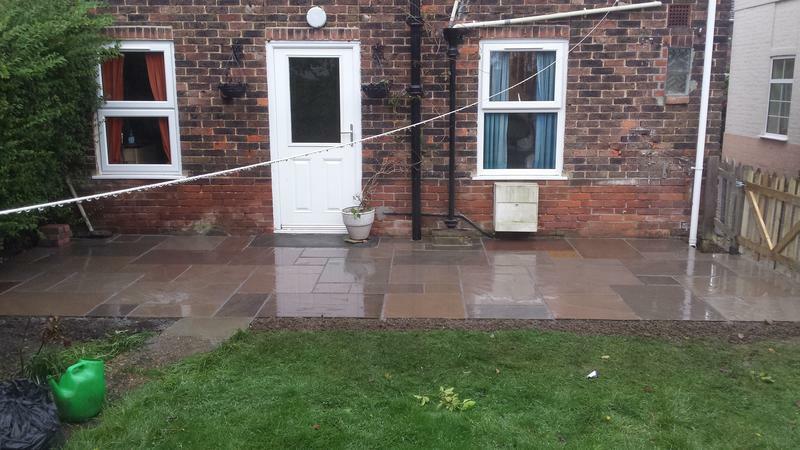 "Brilliant job, very professional, friendly and pleasant guys. 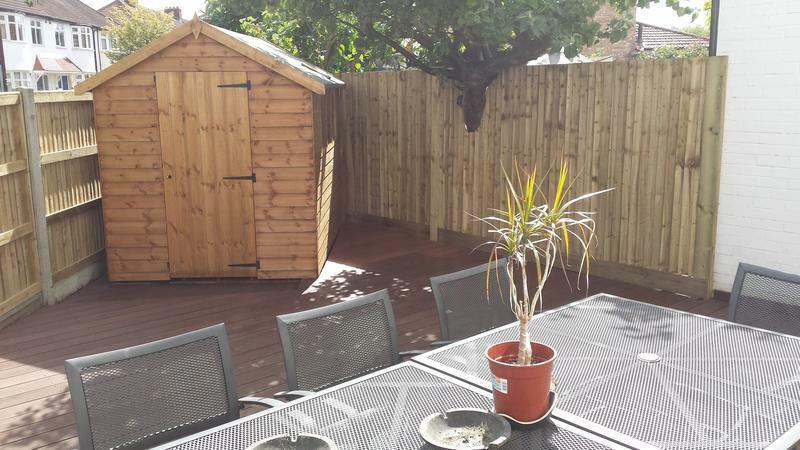 Left the area very clean and tidy and went out of their way to mend an existing fence. Would highly recommend." 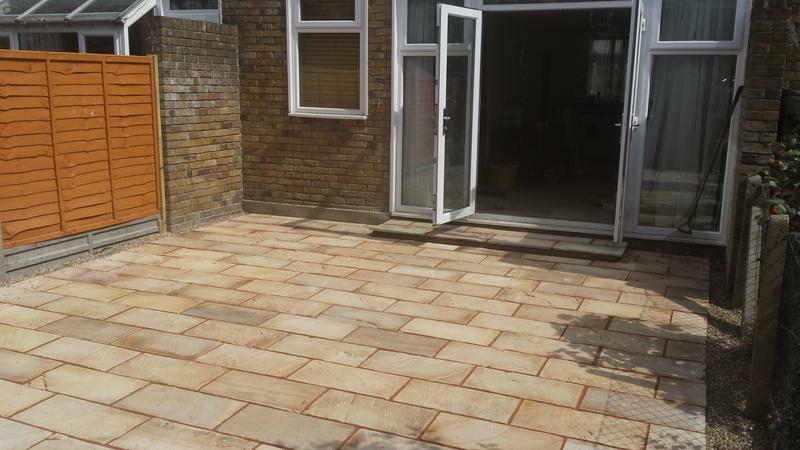 "I would highly recommend James. His work was of very good quality. He was punctual and kept me informed via WhatsApp throughout. 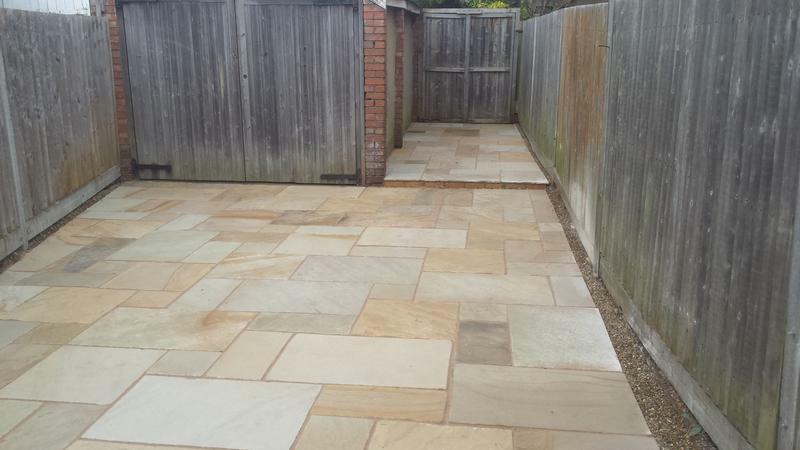 And he worked well with the other tradespeople on site and kept everything tidy. He offered to reduce his initial quote by £200 when he found the job needed less work than he'd initially thought. He was happy to collect some locks I'd ordered when I couldn't get out of work to pick them up. And he's offered to come back promptly to adjust one of the locks. Thanks, James!" 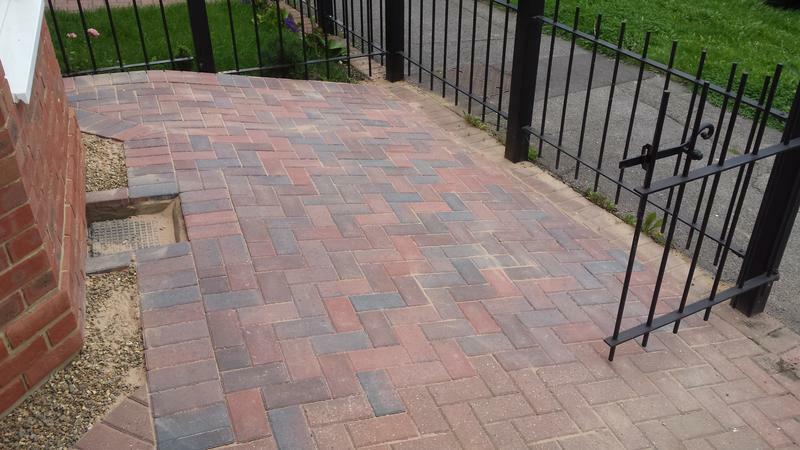 "New picket fence to replace the old feather-edge one. The new fence looks really good and we are very pleased with it. 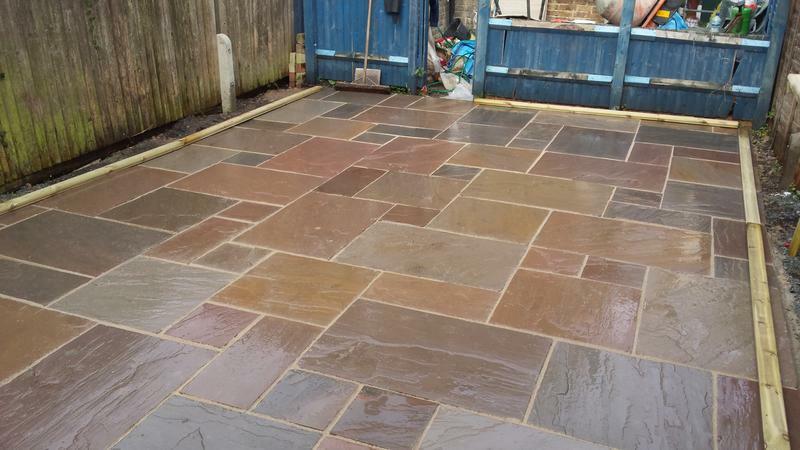 James worked extremely hard and took care over the work. He was also helpful, courteous and easy to talk to. 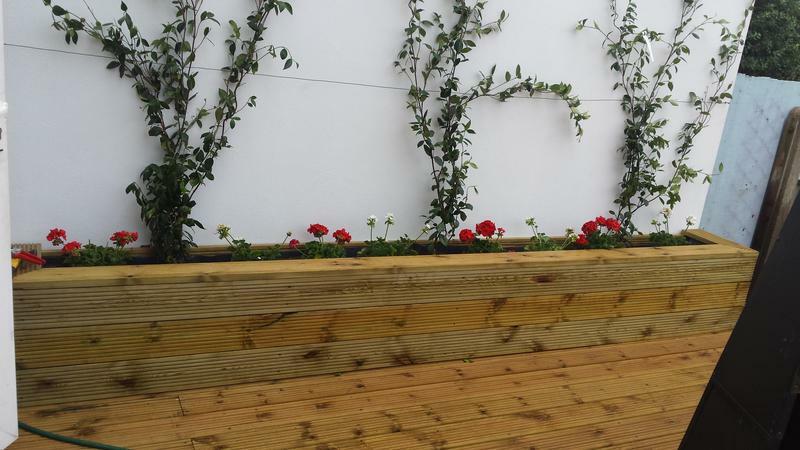 I would definitely recommend Avondale fencing and landscaping."